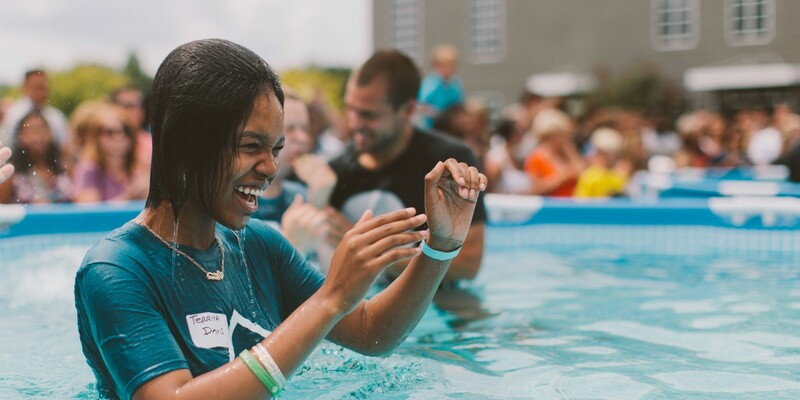 Big Idea: No matter what's in our past, baptism is a mark of how Jesus has changed us. Baptism is a picture of death, burial, and resurrection. It means going public with our faith in Jesus and symbolizes that once we come out of the water, we are not the person we were when entering in. We are no longer defined by our sin, but brought to new life with Jesus like He resurrected into new life. Being baptized is not equal to salvation, but it shows a picture of salvation. Think of it like a ring symbolizes marriage. If you take your wedding ring off, you are no less married; however, with it on, it shows the rest of the world that you are committed in a relationship unlike anything else. 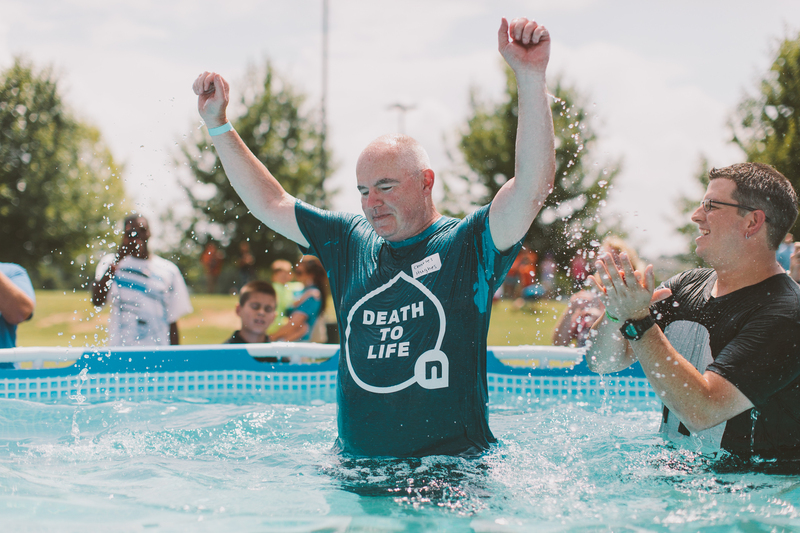 You have been made new in your salvation, and baptism is a symbol to those watching—and to those you tell later—that you are no longer a slave to sin and death but are alive in Christ. Because of Jesus, everyone can live in freedom. 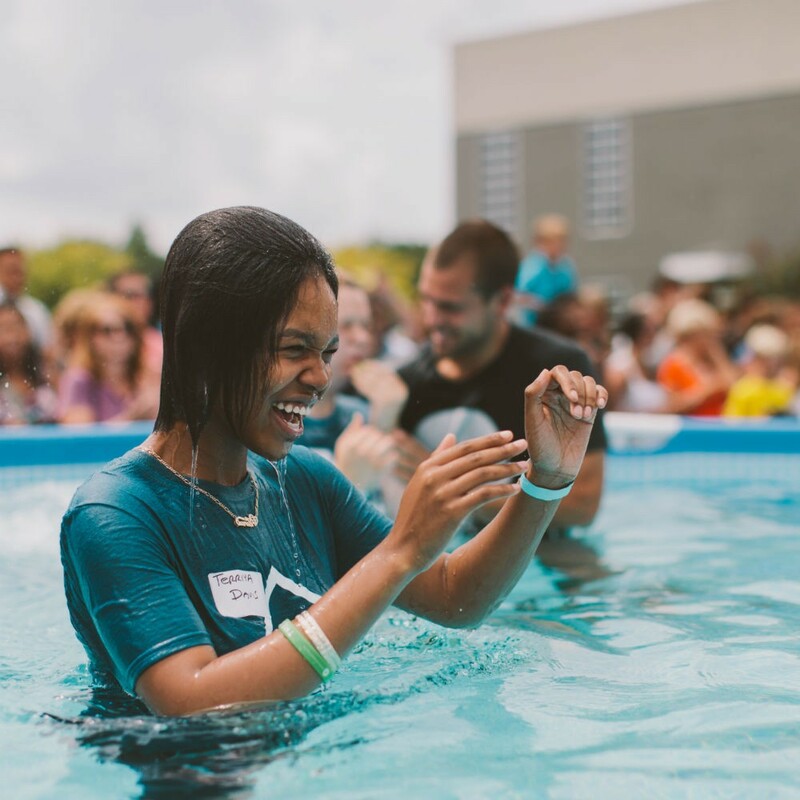 In your own words and including your personal story, how would you explain what baptism means? Share this with a friend or family member today.